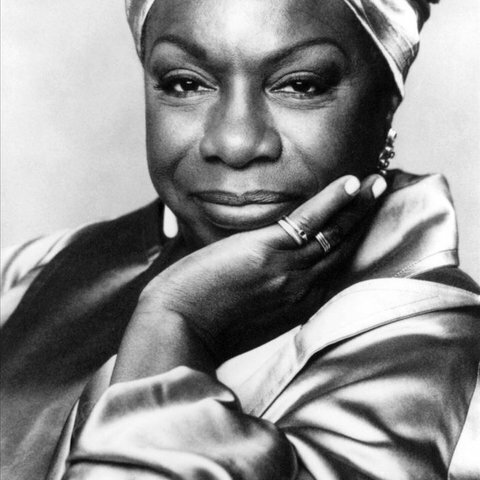 Determined to support herself as a musician, Eunice applied for a job playing piano at the Midtown Bar & Grill in Atlantic City, New Jersey in 1954. 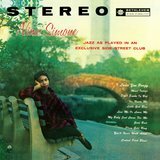 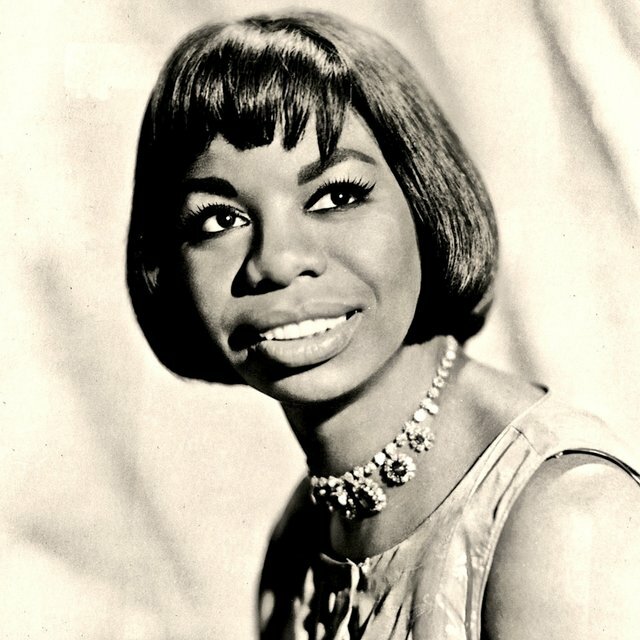 Eunice was told she would have to sing as well as play jazz standards and hits of the day. 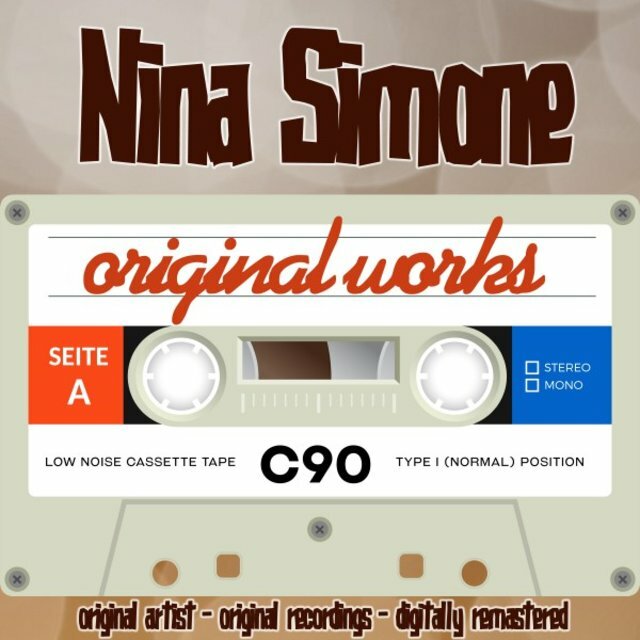 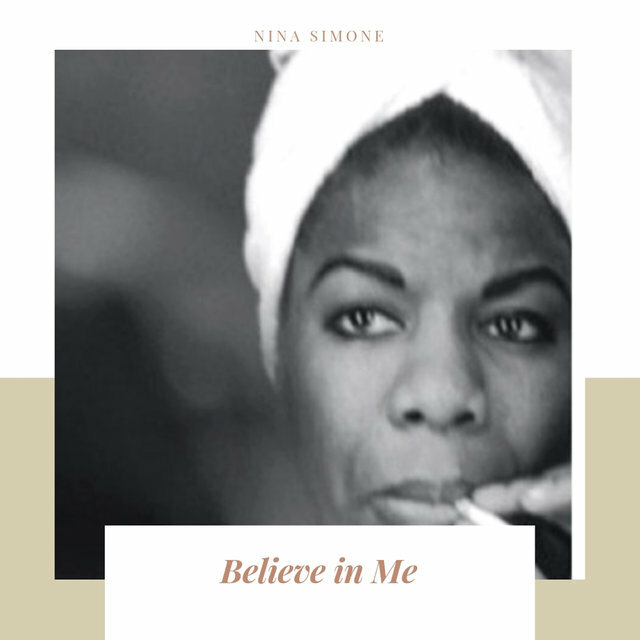 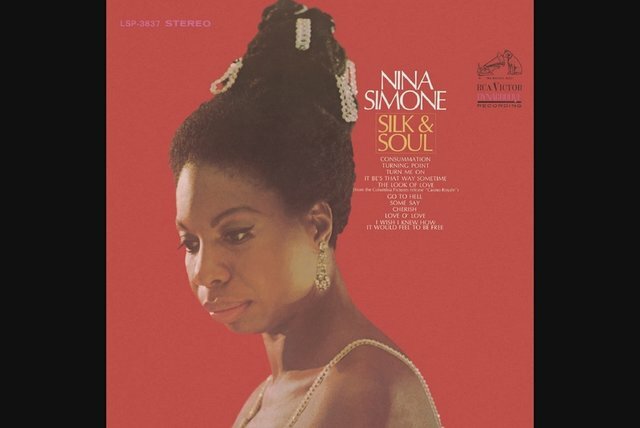 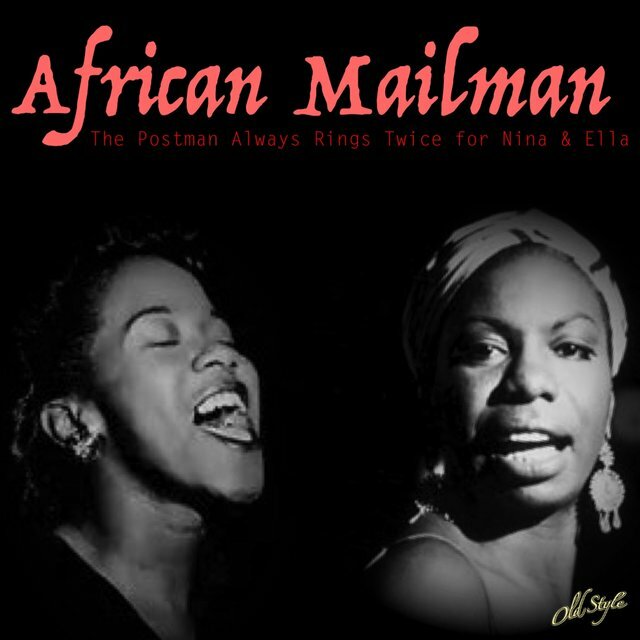 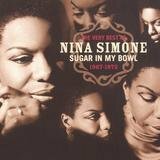 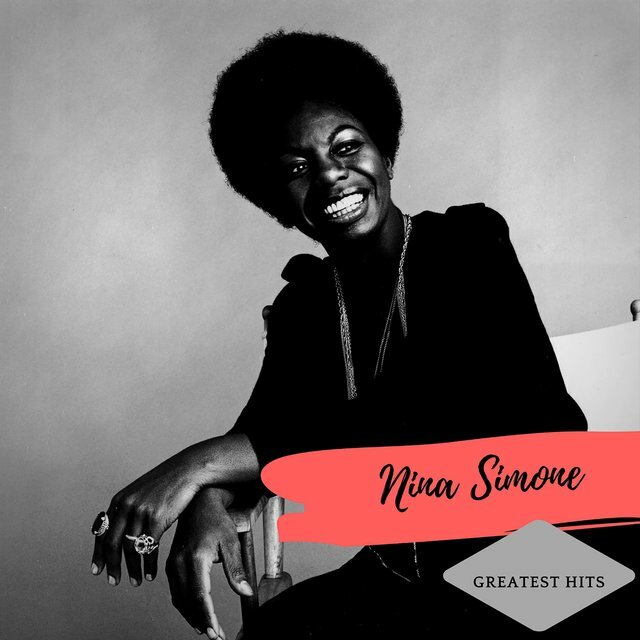 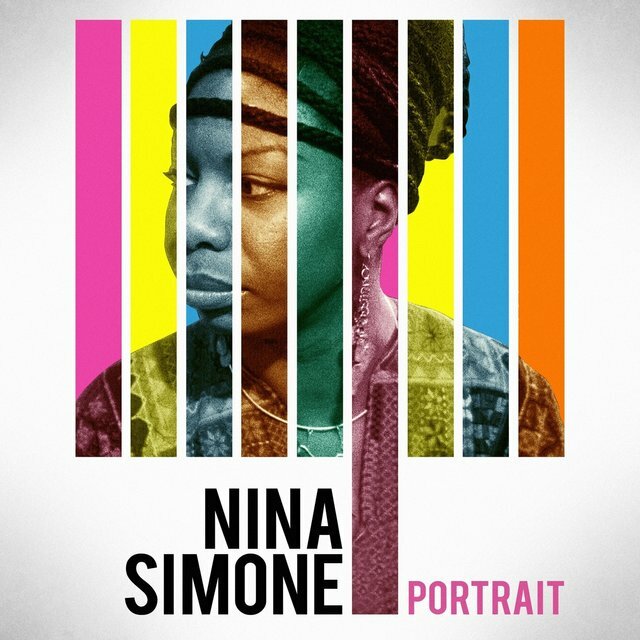 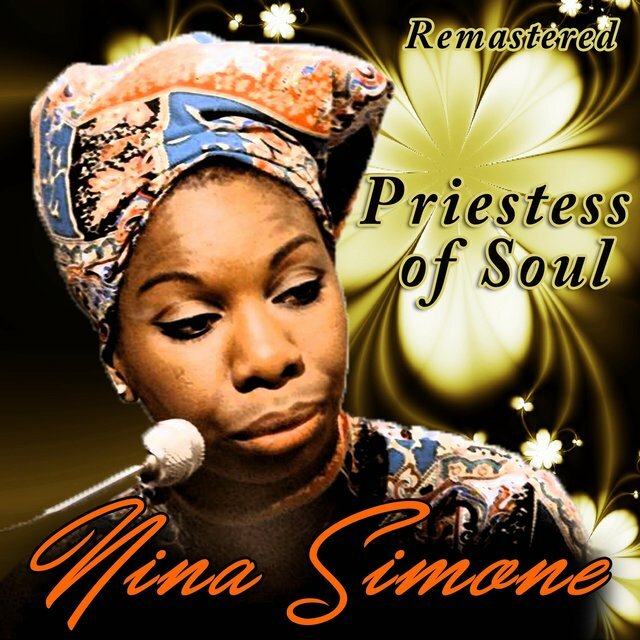 While she had no experience as a vocalist, Eunice faked it well enough to get the job, and she adopted the stage name Nina Simone — Nina from a pet name her boyfriend used, and Simone from the French film star Simone Signoret. 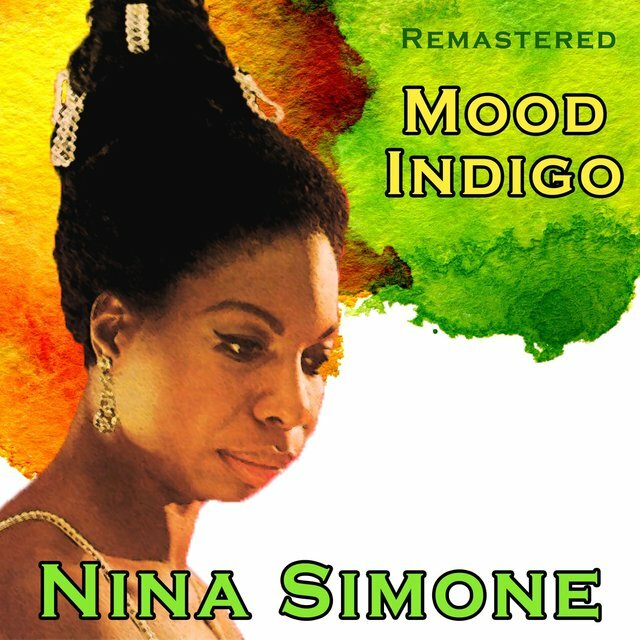 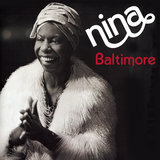 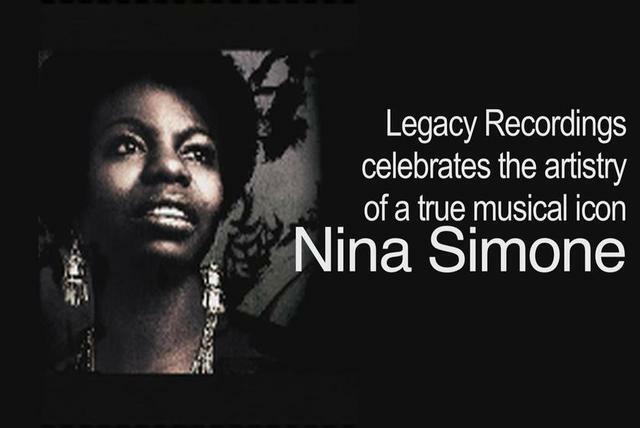 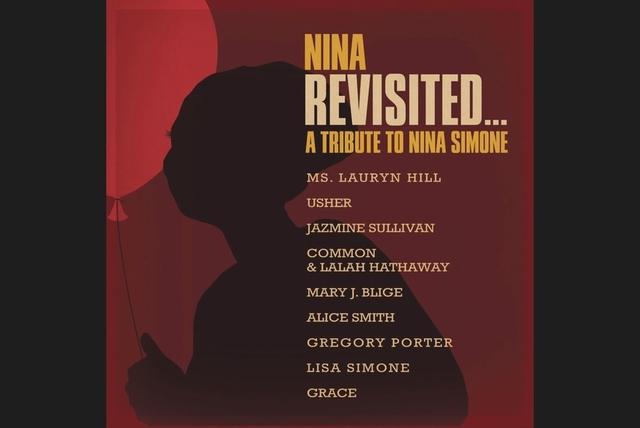 The newly christened Nina Simone was a quick study as a singer, and her unique mixture of jazz, blues, and the classics soon earned her a loyal audience. 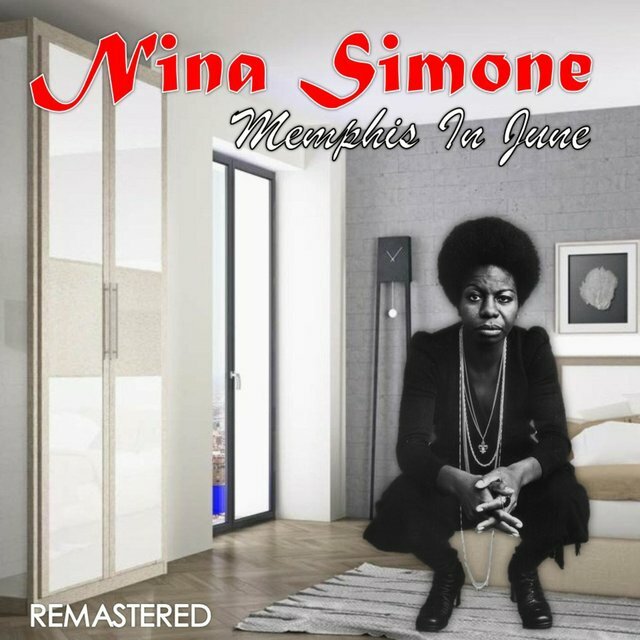 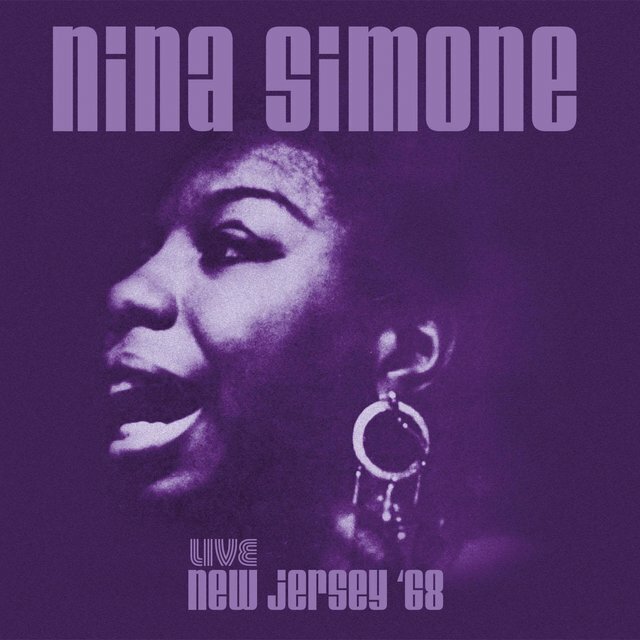 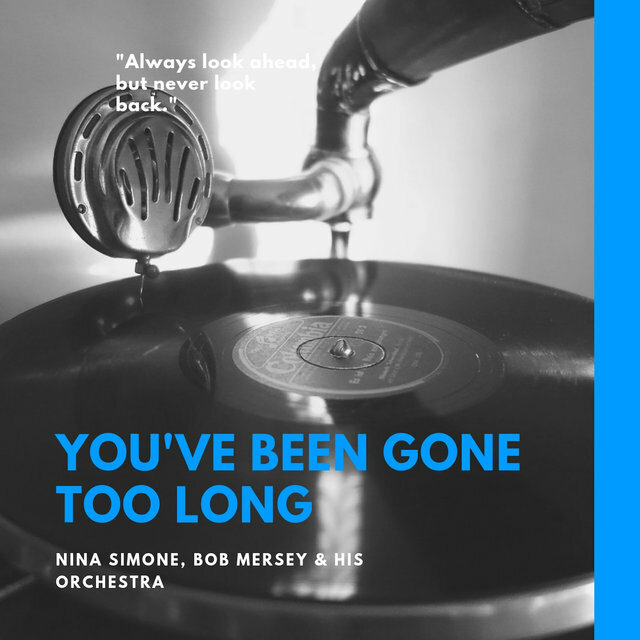 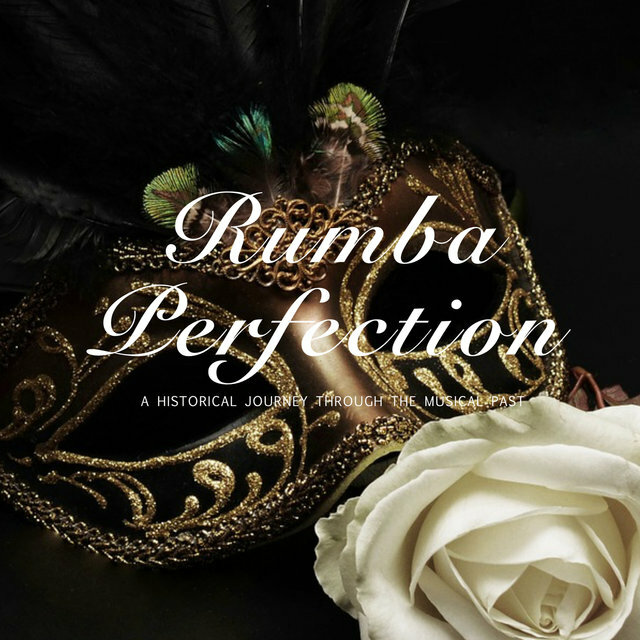 Within a few years, Simone was a headliner at nightclubs all along the East Coast, and in 1957 she came to the attention of Syd Nathan, the mercurial owner of the influential blues and country label King Records. 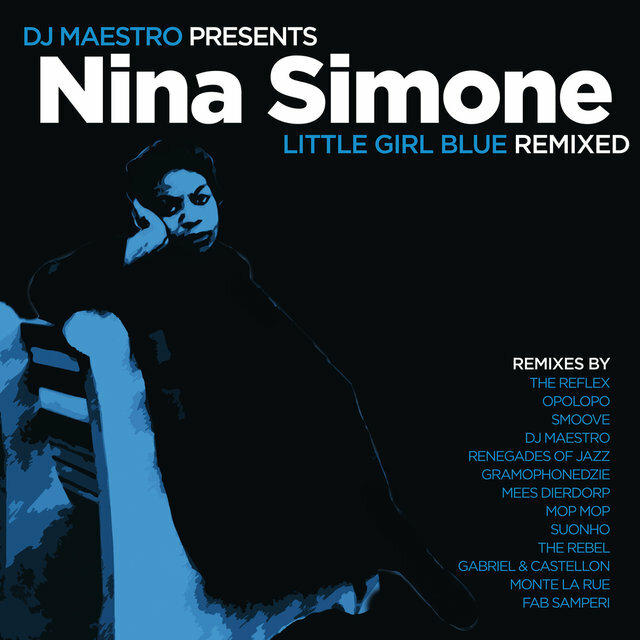 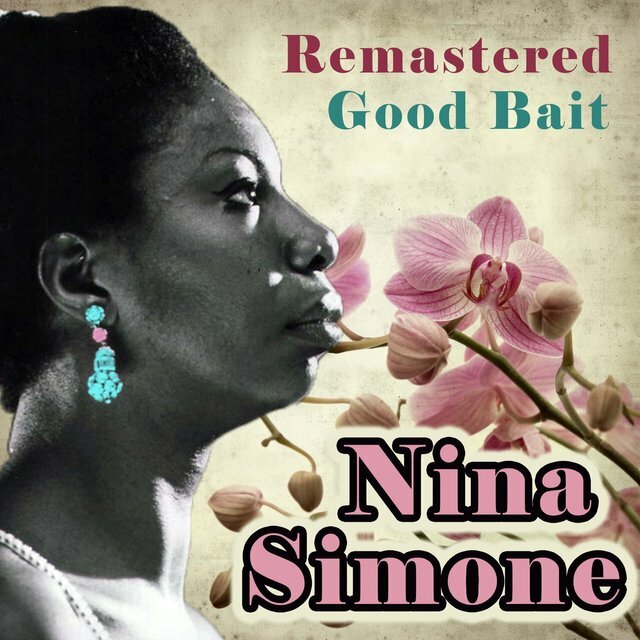 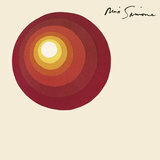 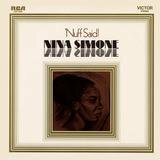 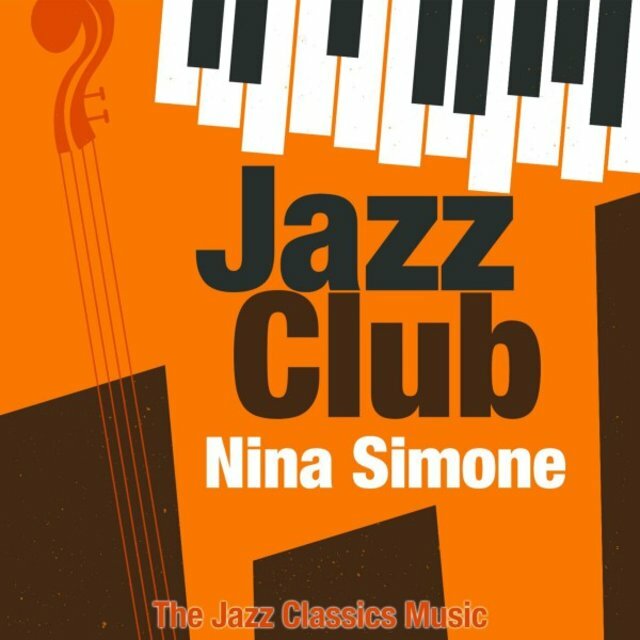 Nathan offered Simone a contract with his jazz subsidiary, Bethlehem Records, and the two were soon butting heads as the strong-willed Simone insisted on choosing her own material. 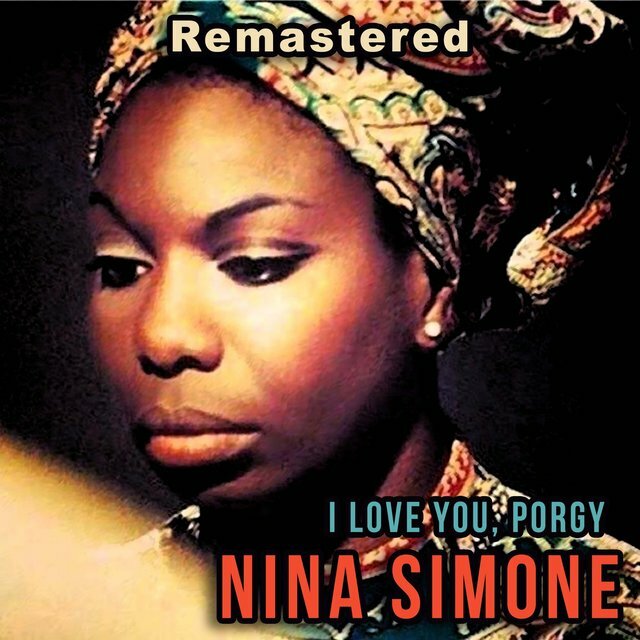 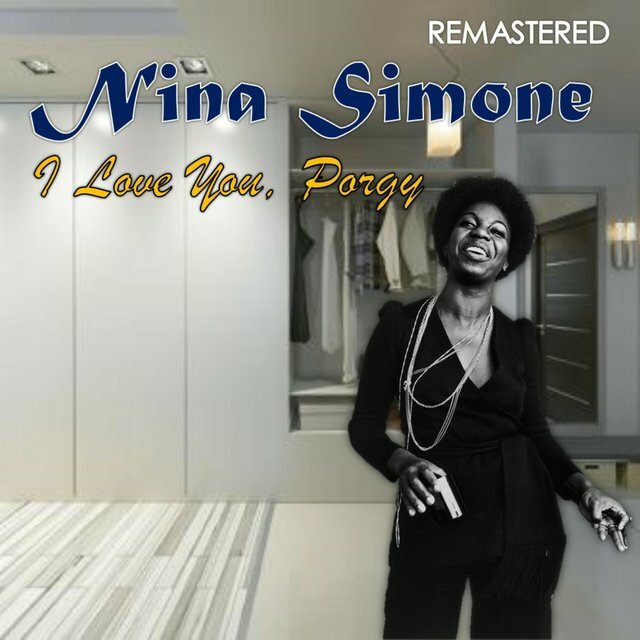 Simone won out, and in 1958, she enjoyed a major hit with her interpretation of "I Loves You Porgy" from Porgy and Bess. 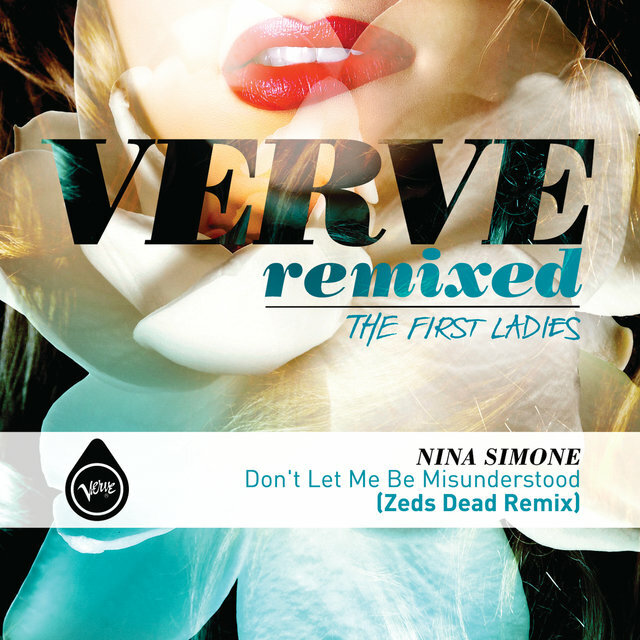 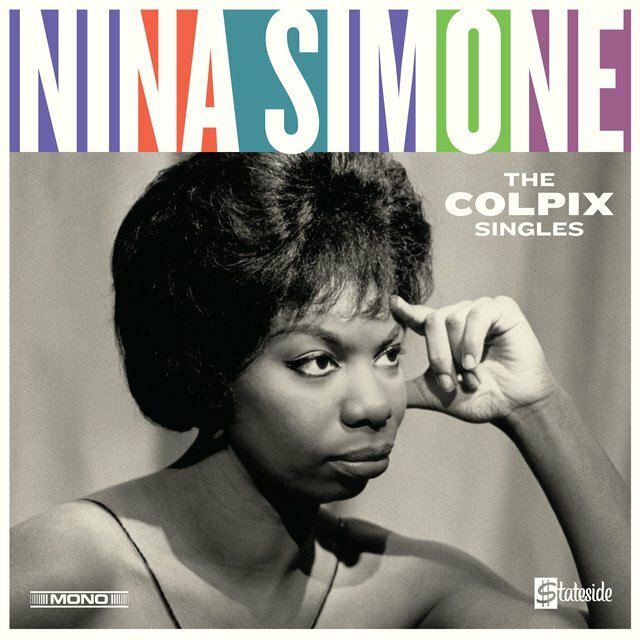 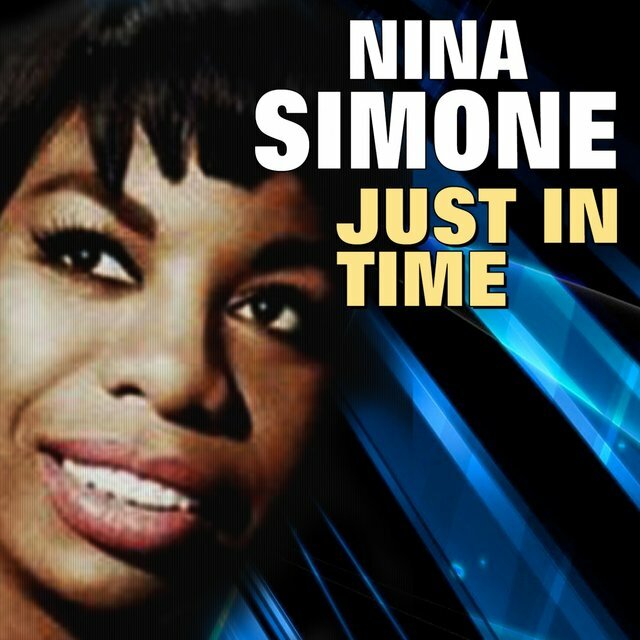 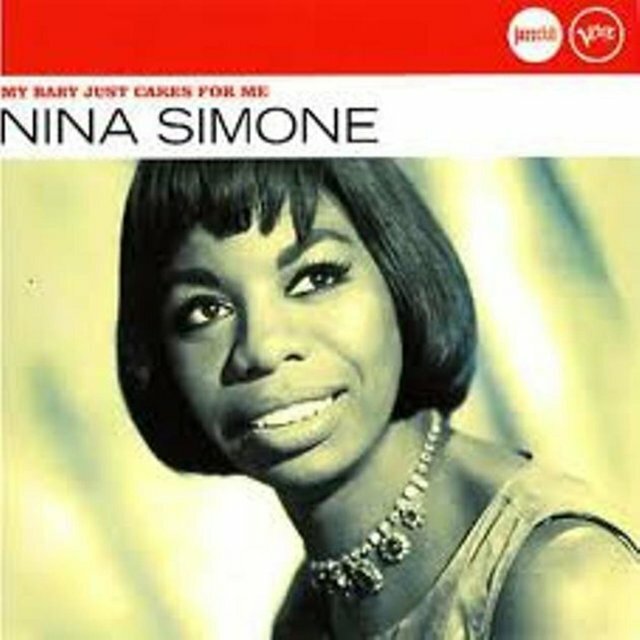 The single rose to the Top 20 of the pop charts, but like many of Nathan's signings, Simone did not see eye to eye with him about business details (particularly after she discovered she'd signed away her right to royalties upon receiving her advance), and by 1959 she had signed a new deal with Colpix Records.